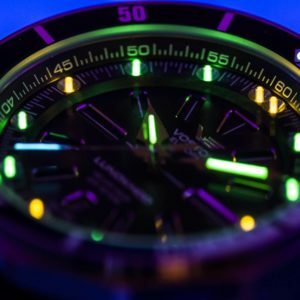 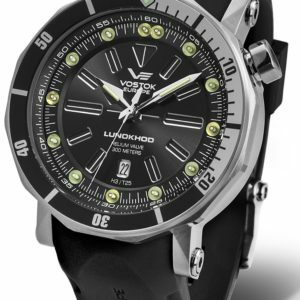 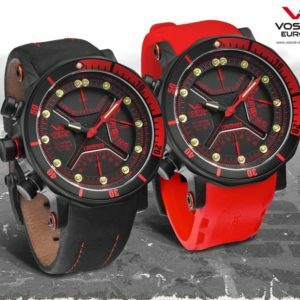 In August of 2003 an agreement was reached between the Vilnius Koliz company and the Chystopol Watch Factory Vostok on the establishment of the joint company Koliz Vostok. 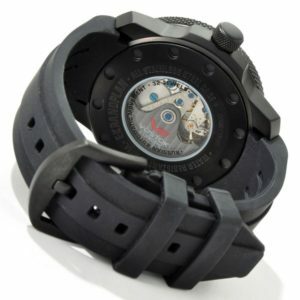 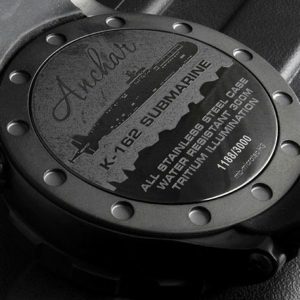 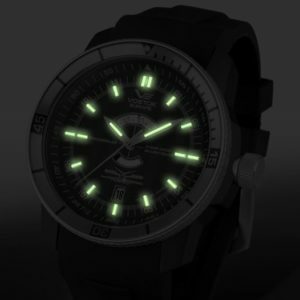 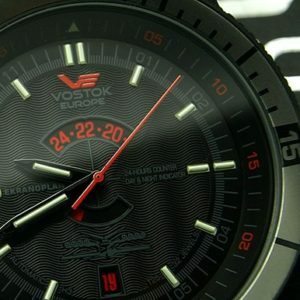 The goal of the new company was the creation of a new watch series that would have both the modern design and quality. 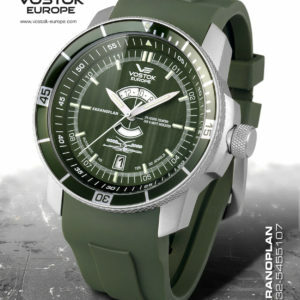 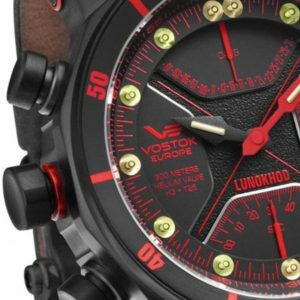 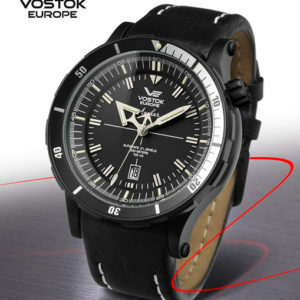 Thus, the new watch brand Vostok-Europe was created.